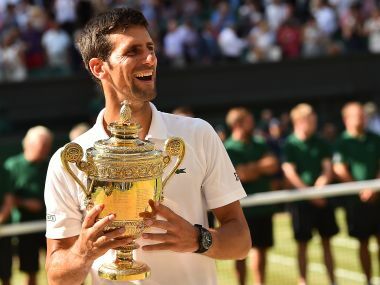 Novak Djokovic has pulled off an incredible comeback to the world no 1 ranking in tennis, just a few months after being sidelined through injury and reaching his lowest ranking in over a decade. 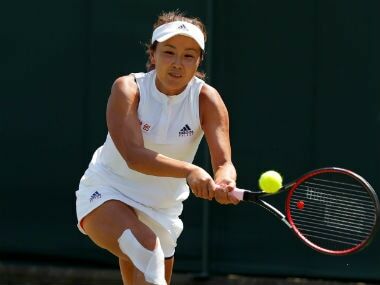 Peng Shuai has denied wrongdoing and vowed to return to tennis after the Chinese star was banned for six months and fined $10,000 for attempting to force her doubles partner to withdraw from Wimbledon. Serena Williams will have a chance to play Angelique Kerber in the Rogers Cup in Montreal if she can beat Alize Cornet, who she has struggled against in the past. 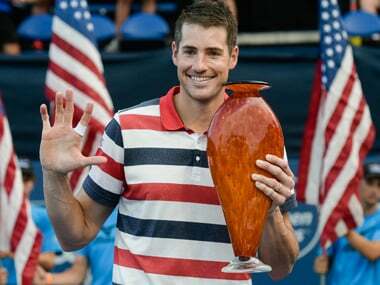 John Isner came back from a set down to win the Atlanta Open for the second year in a row and the fifth time overall by beating fellow American Ryan Harrison. 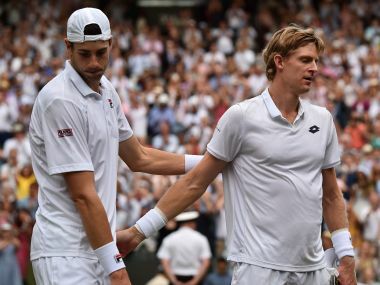 The debate over fifth set tie-breaks has raged on at Wimbledon since Friday, when the semi-final between Kevin Anderson and John Isner went on for six hours and 36 minutes, the final set finishing at 26-24. 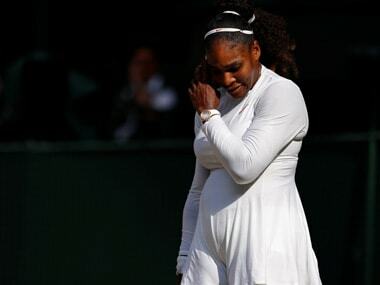 Novak Djokovic and Serena Williams have both made considerable advances in the ATP rankings after their performances at Wimbledon. Both players slipped down the rankings table following lengthy absences from the sport. 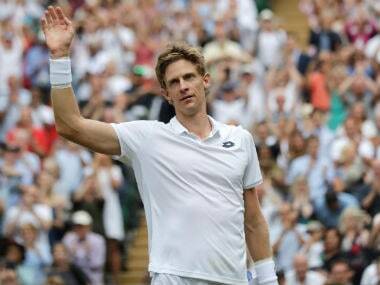 While so many tennis players who go into the collegiate system take to coaching, or finish with middling, inconsistent results, Kevin Anderson has scripted a success story many can only dream of. The men's singles final at Wimbledon wasn’t epic, but Novak Djokovic’s turbulent ride towards it sure was. 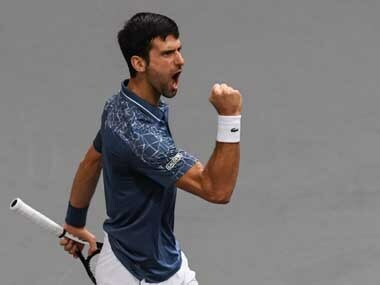 Djokovic has 13 Slam titles, just one behind Pete Sampras and four back from Rafael Nadal, who he defeated in a five-set, 5-hour 15-minute semi-final. 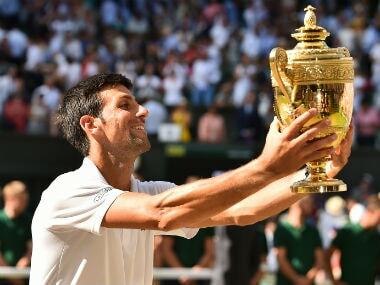 Novak Djokovic beat Kevin Anderson in straight sets to win the Wimbledon men's singles title. Here's how twitter reacted to the Serbian's 13th Grand Slam title win.